Doopravdu zbožňuji Instagram! Najdete mě tady nebo pod jménem ejnets. I just madly, truly and deeply fell in love with Instagram! You can follow me here! 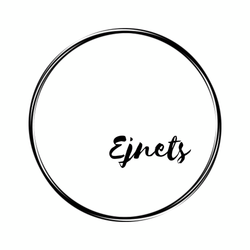 Or find me there as ejnets! Yes me too ! I love instagram its so addictive :D Nice Post. Ta první fotka je bombová! sorry for the last comment, I wrote the thing I have to write in another blog eheh. great this pictures, i love themmm! !